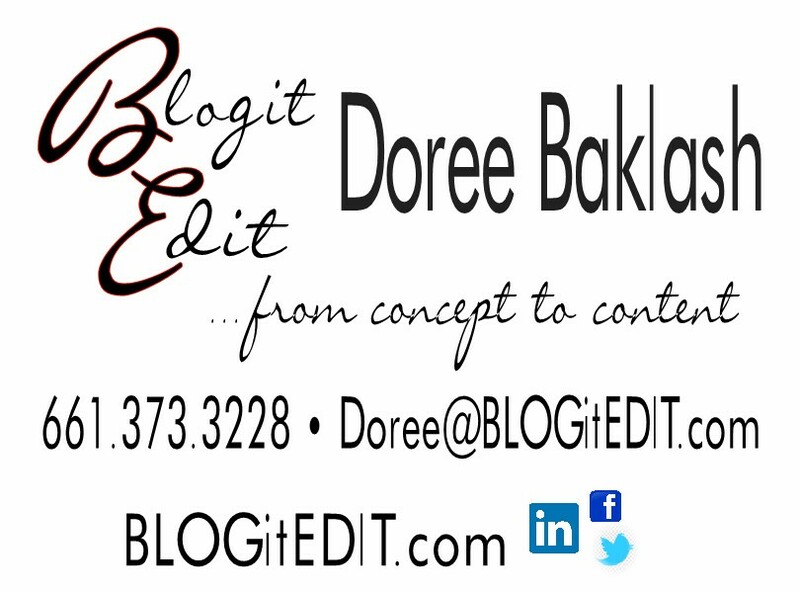 Blogs ♦ Websites ♦ Email Marketing ♦ One Sheets ♦ LinkedIn ♦ Graphics ♦ Social Media… and so much more! The same message can be presented in more than one way. Some options will be received as a bouquet of flowers and others as a ton of bricks. At BlogItEdit we put forth our clients’ message as a beautifully effective bouquet of flowers that combines an advertising flair to capture the curiosity of potential clients while utilizing the concepts of Content, Community and Collaboration to help patrons locate and utilize your services.